Darwin’s Test is a first-person action and puzzle game that immerses you into a futuristic universe. You play as an amnesic patient, victim of a serious accident. Doctors will take you through a protocol of care consisting of a dozen experimental tests in a research hospital. But strange events happen during these tests and start to cast doubt on your actual presence here. Who are you? Where are you? Why do you have to pass these tests? So many unanswered questions that you will have to face to discover the truth. 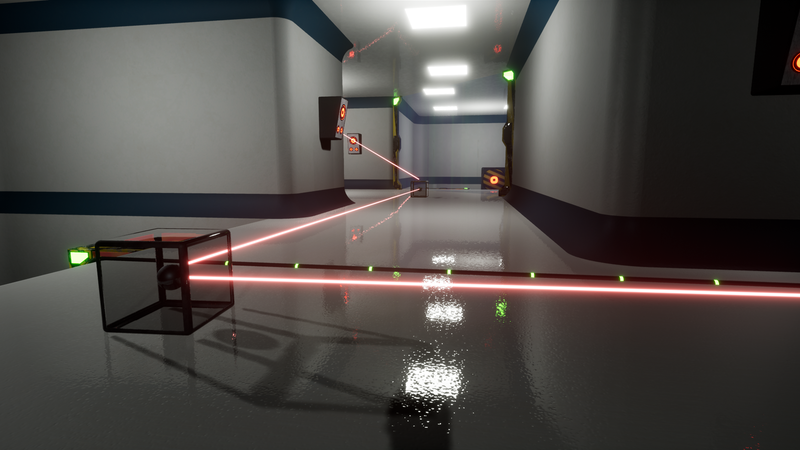 Portal-style logic and physics puzzler available for download now on Steam. 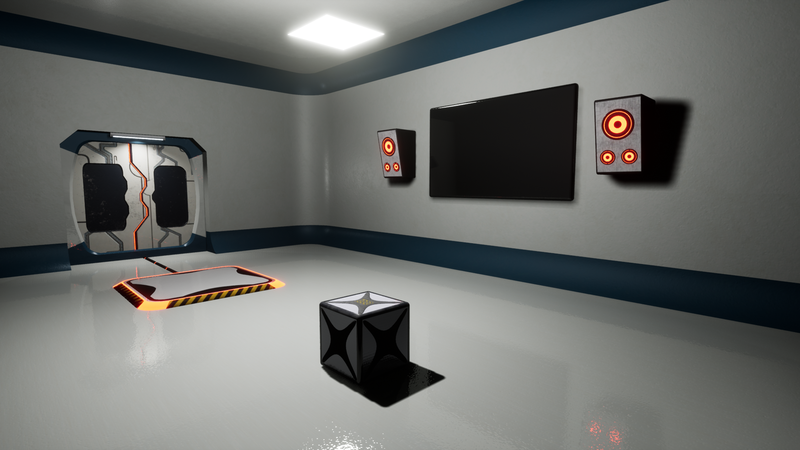 Portal-esque sci-fi puzzler available for PC download on December 7th. Stuck in Darwin’s Test, or looking for the best way to proceed? Click below to view our walkthrough for Darwin’s Test and wonder no more! Darwin’s Test is an adventure game, released in 2018 by Wolfalone Studio. Darwin’s Test has a Illustrated realism style and uses a Keyboard, Point-and-click control scheme. Adventure Gamers have not yet published a review of Darwin’s Test, at this time the community has not provided a rating for Darwin’s Test.